Ariana vs. Flume vs. LTC?? Can we please just have the daily schedule already? Recommendations for artists to see on Saturday? Secured Sunday tickets for the undercard, why should I see flume headline? Anyone trying to split a place to stay with my gf and I and our friend!? When are aftershows usually announced? Do the cost of single day lolla tickets typically drop from third parties closer to the fest date? How early should I go to the stage to get a good spot for a headliner? How quickly do single day tickets sell out? Why is everyone sleeping on Gud Vibrations vs Slugzmusic?! Just nabbed my first ever lolla tickets! What's your go to festival look? Any tips? Where’s the best place to shop for outfits? 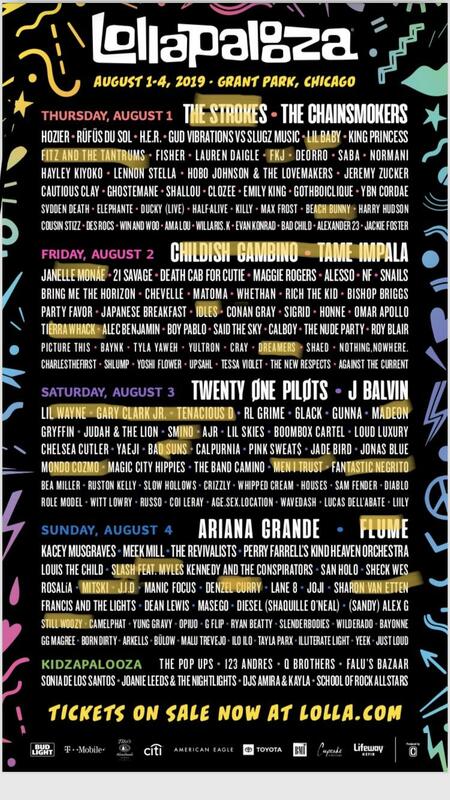 Looking for a super lit group to room with for lolla!! Is there a layaway grace period? Louis the Child vs. Flume - Convince Me. A bad lineup may be good? Who do you think they have ready to sub in if someone drops out? Ticket Queue Loading Page Link Anyone? Bringing in an Entry-Level DSLR? thoughts on ariana grande live?? not sure if i want to see flume or ariana. Chillstep / FeelGood soft EDM? My girlfriend and I are going to our first Lolla this year. We are from louisiana and were 19 and 20 yrs old and would love to make some friends to hangout with at the festival!! Post who you want to see each day below! 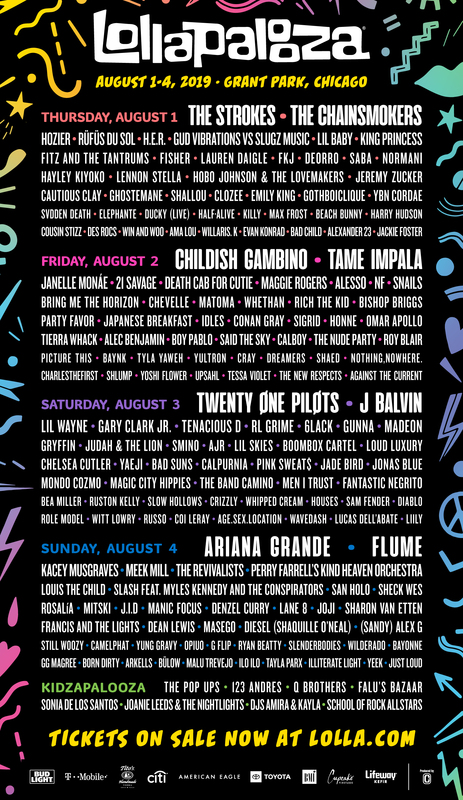 Who is everybody seeing this year at lollapalooza??? Make this a thread! Might be a dumb question but how exactly do aftershows work? Odds of Kacey & Ari playing the same stage? what edm artists WONT be at perrys? Who on the lineup have you seen before? And would you recommend them? When are time slots posted? Looking to sell 3 day on layaway plan, is this possible, does anyone want it? 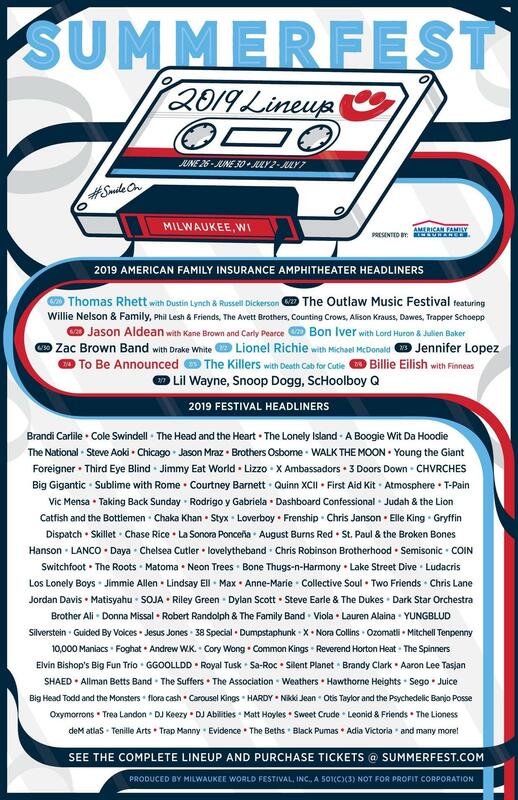 Looking to make a groupchat for people to hangout with at Lollapalooza this year! My gf and I wanna make lots of friends at our first Lolla! Let me know! Cheap Place to Stay? Volunteering Opportunities? 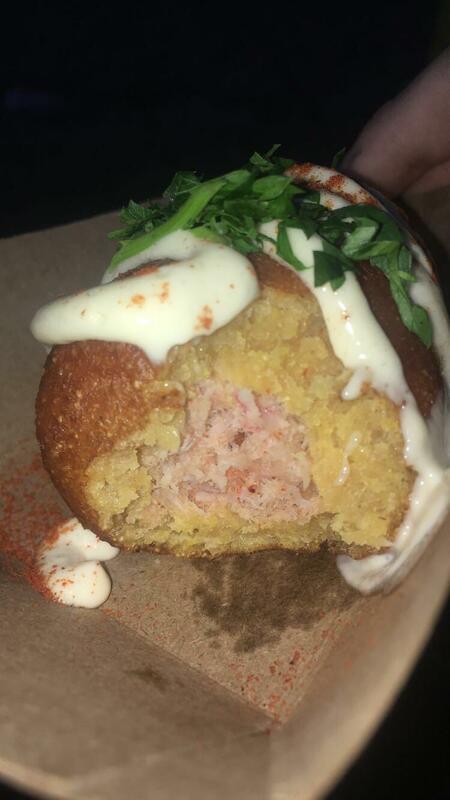 Getting sold out tickets advice? Is Chainsmokers just a DJ set? Extra wristband from last year? What do you think the best day is? Explain. My Gf and I are looking to make friends to hangout with at Lolla! 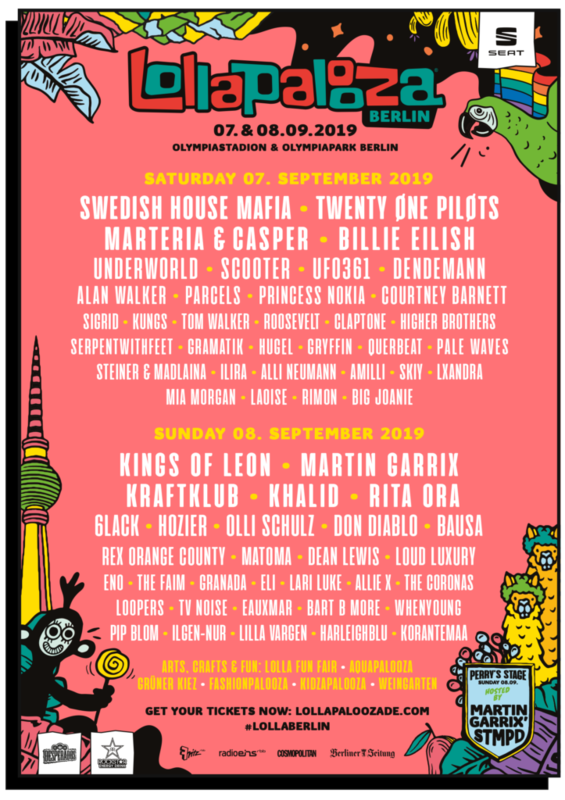 This is our first Lollapalooza!!! We are 19 and 20 yrs old and coming from Louisiana!! Let us know if yall wanna turn up! 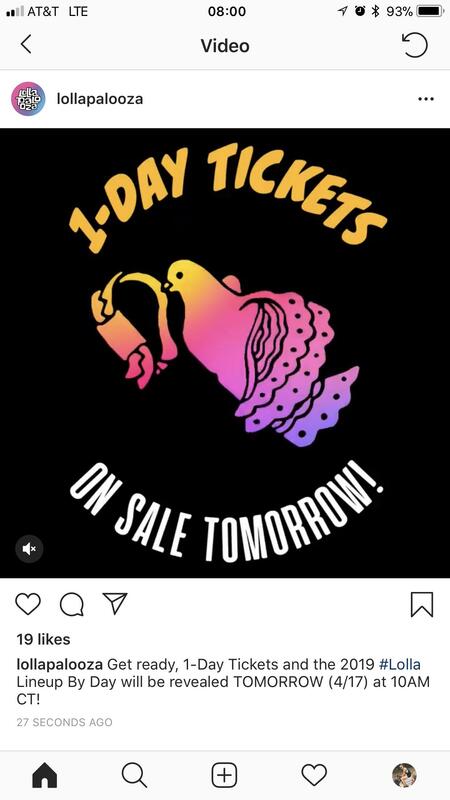 Do resale tickets drop in price and what's a good amount to pay? Has anyone stayed at Getaway hostel?